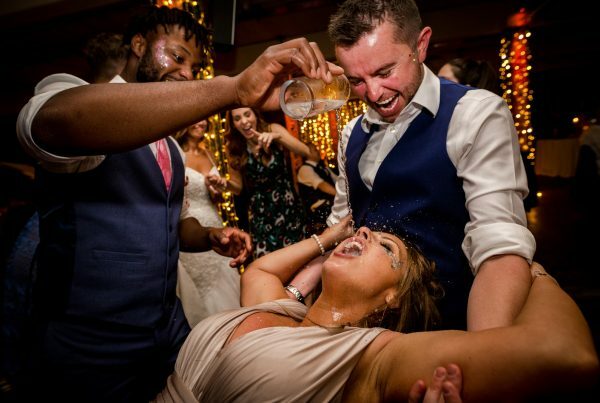 Having previously made the finals in 2016 and 2017, I was delighted to discover that for the third time in four years one of my images has been shortlisted for the final of the Event Photography Awards in London. The awards ceremony is to be held at No.4 Hamilton Place in the Mayfair area of London in May. 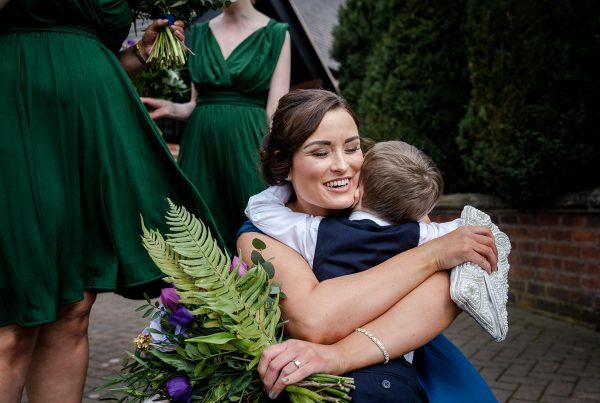 Below is the image that has made the final, it was taken during Izzy & James’s wedding at the Fisherman’s Retreat in Ramsbottom, Lancashire in August last year. 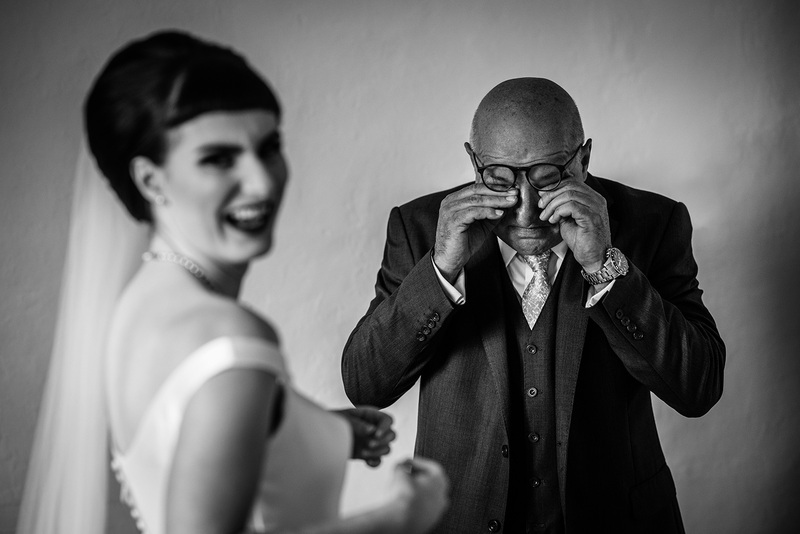 Most people are familiar with the classic image of a dad seeing his daughter in her wedding dress for the first time, but this moment panned out a little differently as Izzy instinctively burst out laughing when she saw her dad was becoming overwhelmed by the occasion. Personally, this is an image that I have a lot of affection for because of the amusing juxtaposition between the two reactions, I think it tells the story of the playful but loving relationship between father and daughter perfectly. I’m very happy I managed to capture it for Izzy & James. 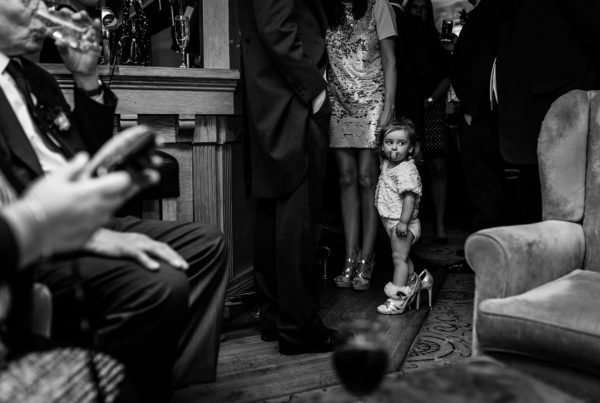 My heartfelt thanks to Izzy and James (and Izzy’s dad) whose wedding I was photographing when I captured this image. Without you trusting me to do my thing I wouldn’t be in this position. I’ll have a drink for you all in London! As the Dad in question, you got it bang on. Very special moment and memory.